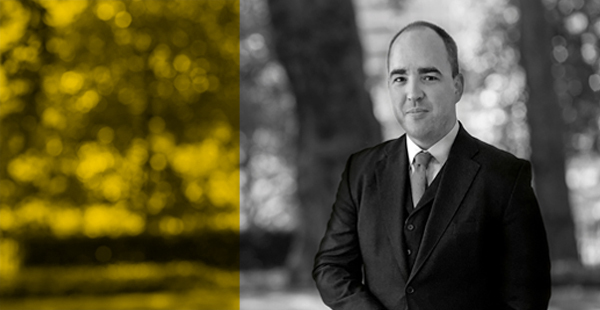 Barnaby Hone, instructed by AHZ solicitors, recently represented a client in a confiscation matter at Inner London Crown Court. The prosecution sought £1,062,000 in benefit and available amount. Due to Barnaby’s argument with regards trusts and compensation, the order was agreed and made for £62,000; a fraction of what the prosecution initially wanted. Barnaby continues his popular seminar programme after the summer break with an update on the Criminal Finance Act 2017. It is to be held at Drystone Chambers on Tuesday 11th September at 6pm. It is a free seminar entitling delegates to 2 hours BSB CPD. Numbers are limited so pre-registration is needed, contact Brett Carver (brett.carver@drystone.com) to reserve your place.